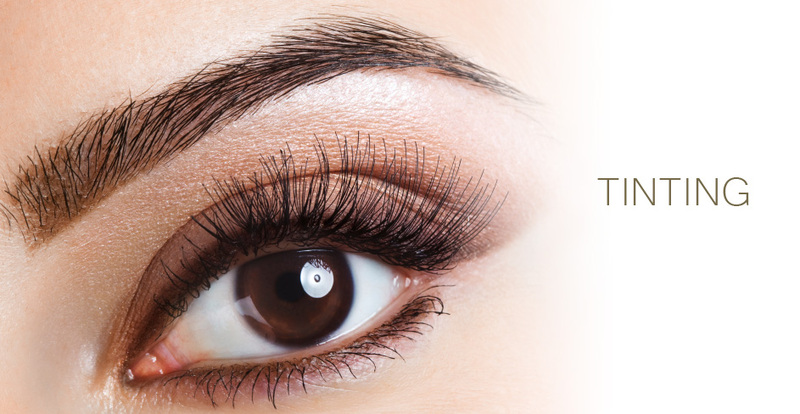 Eyelash and eyebrow tints are a great way to enhance your own natural look, without the need to apply make-up. Tinting is perfect for those on the go as there is minimum effort involved but still makes them stand out from the crowd. 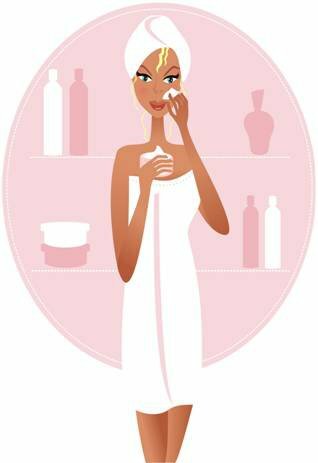 Eyelash and eyebrow tints are a semi-permanent treatment which lasts between 4 – 6 weeks, depending on your own hair growth. Please note: before any tinting treatment can take place a 48-hour patch test is required.